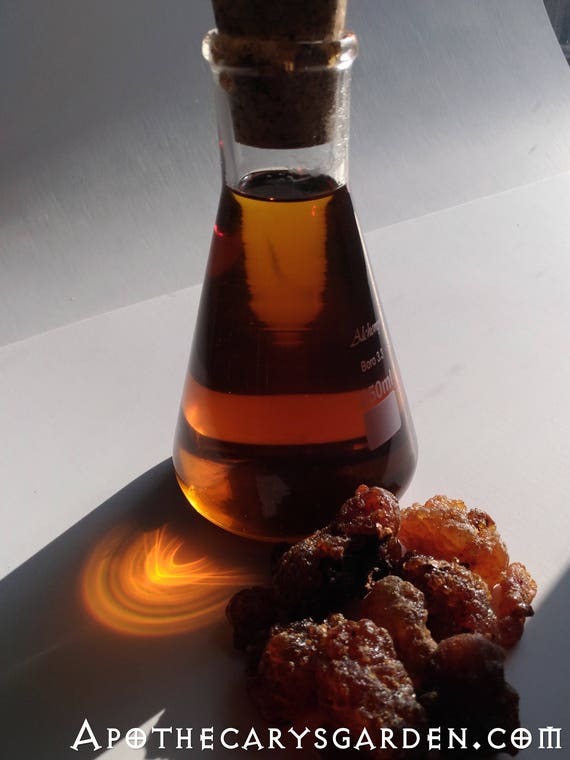 As we enter another winter here in the Northern hemisphere, questions about chest rubs, cough and cold syrups, salves and liniments for sore muscles and joints are increasing. 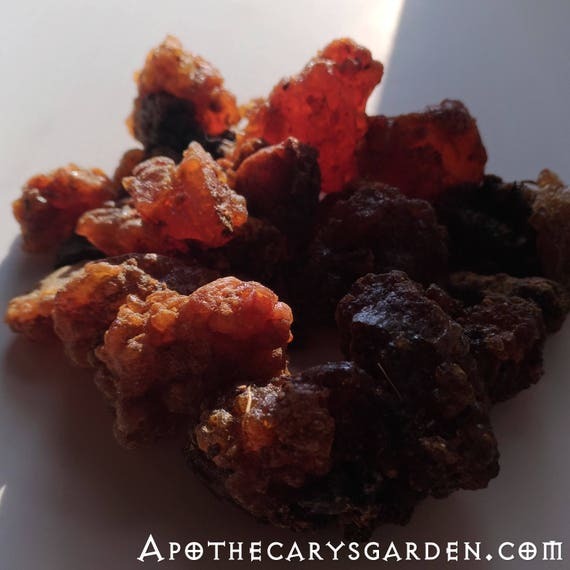 Literally dripping with an abundance of healing plant chemicals, our tree saps, across the globe, traditionally address these physical discomforts and many more. 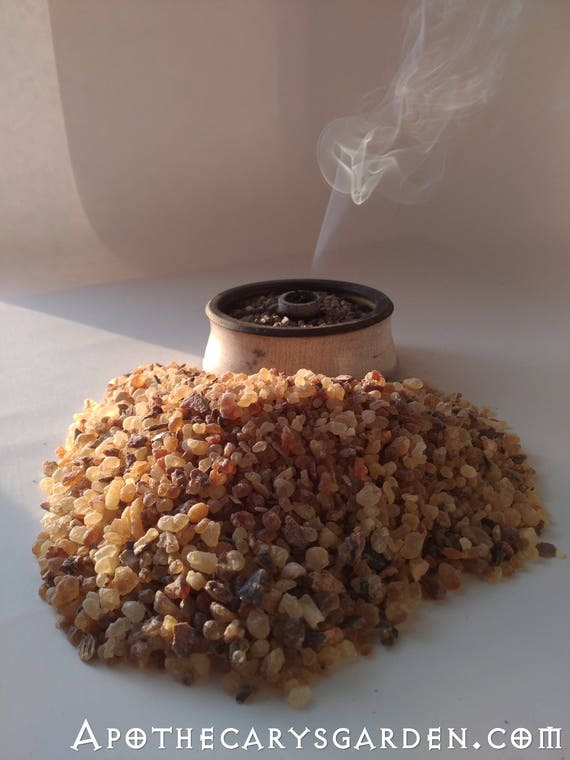 Though we rely heavily on essential oils to deliver the therapeutic properties of plants in our medicine and cosmetics, many of Frankincense’s therapeutic properties reside in the resin portion of these oleo-resins and are not available to us through steam or hydro distilled essential oils. Here is how to to utilize their full healing potential.